South West Monsoon has advanced upto Goa on 8th June. The Northern Limit of the Monsoon runs Eastwards along the 16N line across the Peninsula. Goa/South Konkan can expect heavy rains this weekend. Mumbai : There is no Panic situation for the weekend, though much hype is created ! The South West Monsoon will be advancing into Mumbai on Saturday 9th June. But it will be with the usual gusty winds and heavy rains, much of which Mumbai is familiar with. 200+ mms in 2 days (Saturday/Sunday) will at the most cause local flooding. Much less than what Mumbai has seen before ! Thank you Rajeshbhai for this much needed clarification. In this age of hyped up news, your blog is the only source of concise, clear and professional analysis. It is sunny today in Mumbai..chances of rains are there? Good rains in Pune today as well. Premonsoon rains which kind of feel like monsoon ones. Vagaries Rajesh Sir forecast 100 % correct - Saturday indeed Mumbai / Konkan experienced heaviest of torrential rains - what a june start - remarkable! Torrential rains like huge waterfalls over Navi Mumbai from 12pm to morning 6am. It must have have rained 300 - 400mm. Extreme non stop rains. Konkan will continue to remain wettest spot in India during SWM period. 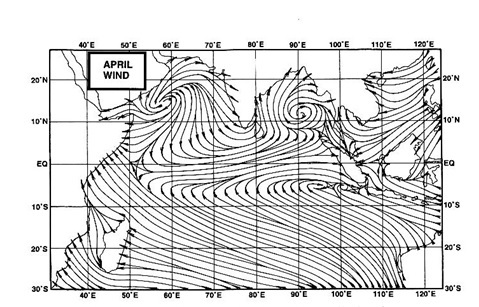 Arabian and Bay low, west coast trough, changes in wind pattern all favour massive falls over Maharashtra Konkan. Gujarat with it unique shape like extended hand receives all clouds over Arabian sea + Bay low -> will again get massive falls. Sarfaarajkhan: Our forecast was for a cloudy Friday...with rains at night. Our forecast was for a cloudy Friday...with rains at night. Not much rains in the northern suburbs seems monsoon is yet to come here..i am hearing south mumbai getting good showers.